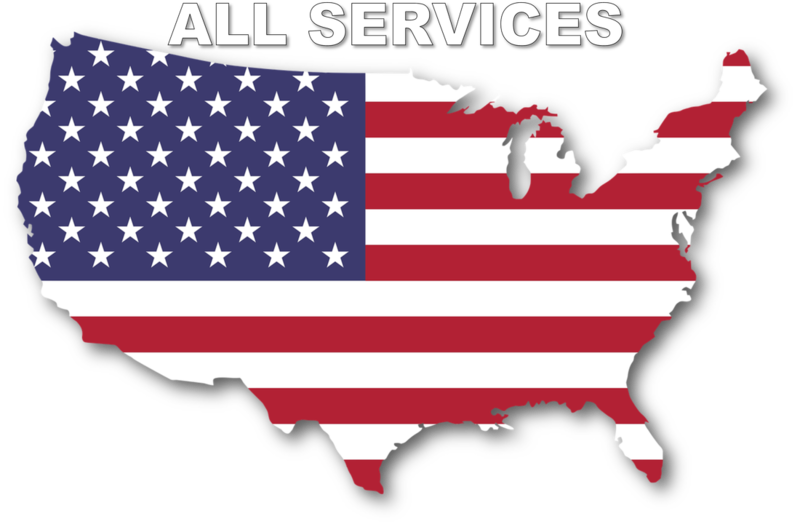 Our contractor members may offer a diverse array of services that can create, improve, and maintain your favorite body of water. 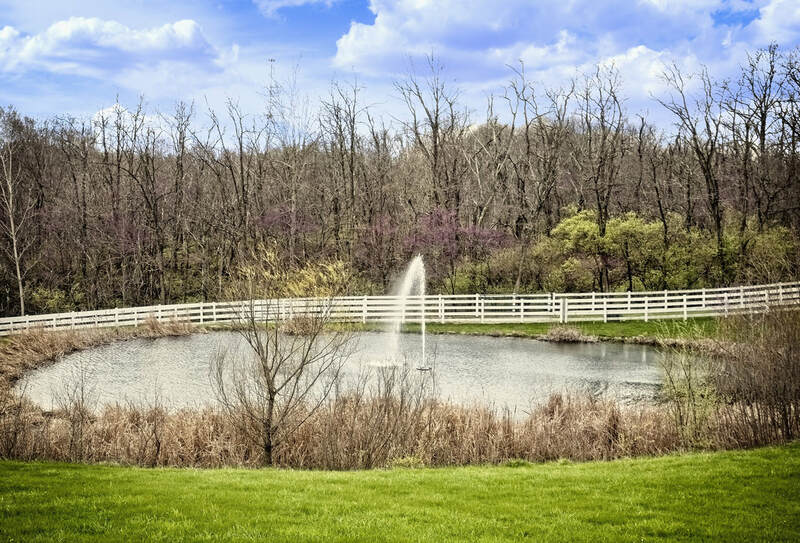 From the life within your pond to the amenities surrounding it, we can help you optimize your enjoyment. Some of our services include controlling aquatic weeds, designing ponds, managing fisheries, stocking fish, on-site consultations, designing & installing aeration systems, fountain sales & service, mapping, improving pond aesthetics, stabilizing shorelines, creating habitat, and building custom docks. 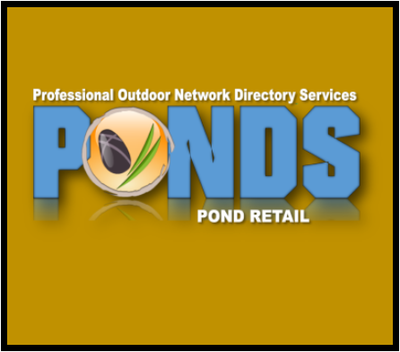 We also keep an extensive inventory of aquatic plant herbicides and other pond management supplies. Farm Pond & Lake management can be confusing. 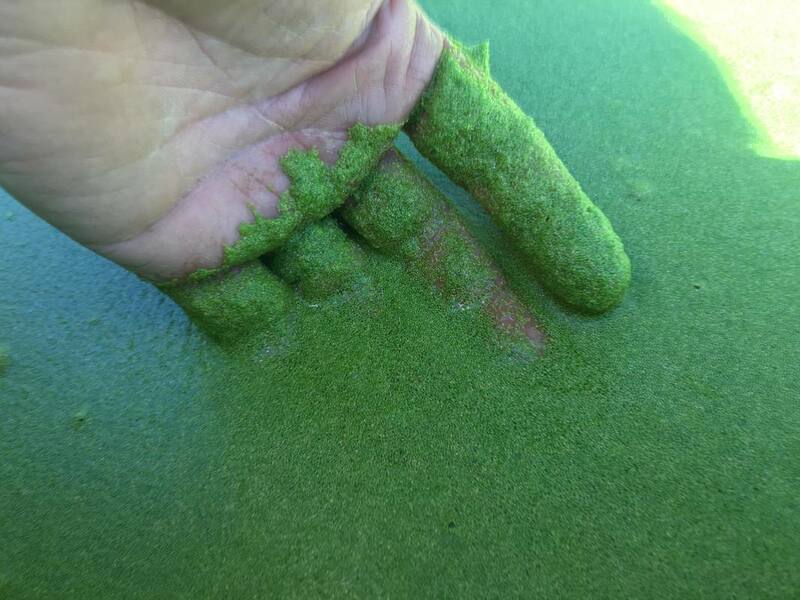 Often stories are heard about how Home Owner Association's & private farm pond owners are searching for a solution to their unhealthy ponds that are filled with algae or annoying unsightly duckweed. Various products can be purchased online for consumers to just "Dump or pour" in their ponds as a quick fix, try at your own risk without killing your fish. Trial and error, is the norm for most large farm pond owners. Getting it right is different in the eyes of the budget minded person vs/ the professional who know that to do it absolutely right can be an expensive proposition. Meeting somewhere in the middle is usually a give and take. 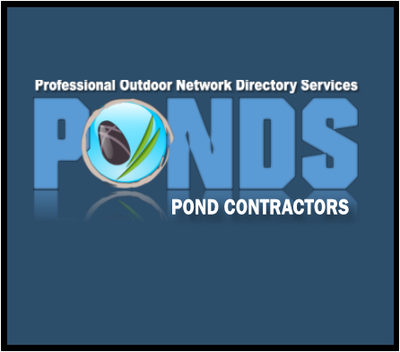 Your budget will automatically determine the ultimate outcome of your pond or lakes issues. Are you a homeowner with a storm-water pond on it? Maybe your a H.O.A Manger with a problematic detention/retention basin to take care of? Do you need help maintaining your problem child, or have questions on how to do this? 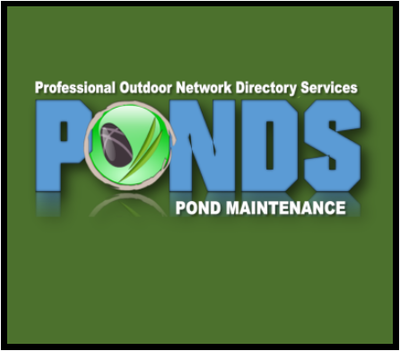 Proper pond maintenance is very critical and helps in the prevention of many problems that may arise from having a poorly maintained storm-water pond. Wildlife habitat destruction, causes in some cases flooding and erosion in unplanned locations. These are issues that may occur due to a lack of maintenance. Often times this damage cannot be reversed, especially if natural bodies of water are present in close proximity.